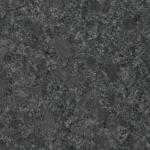 Granite is one of the most durable stones and can be used inside or out. 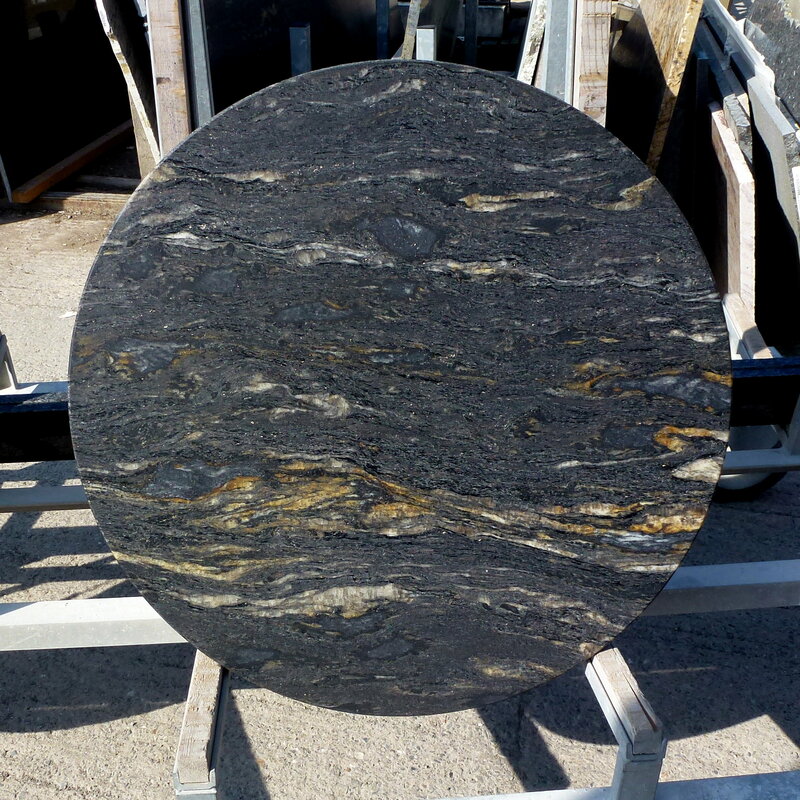 We supply granite tiles, worktops, artefacts and garden ornaments from any granite available in the UK. 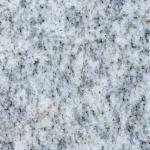 We manufacture supply and fit granite worktops. prices are by quotation. Prices start from £174 + VAT per metre run and depend on material, size, amount of detail, and customer's location for templating and fitting. Several surface finishes are available to complement your own lifestyle – polished, river-washed or leathered and honed. 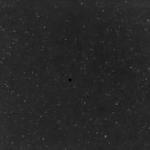 Different edge details can also be provided to worktops, such as bevelled, bullnosed, ogee, dupont, and we can put two layers of granite together to give more imposing edge details. The term granite is used here to describe all igneous stones suitable for worktops. Please ask if you would like to consider a material other than granite for your project. A relatively inexpensive grey granite with a very distinctive directional texture. Ideal for a situation where grey, white and black is being used. A light yellow/cream Chinese granite with black tigerskin-like figuring. An inexpensive material suitable for worktops. Not to be confused with Indian Tiger Skin, which is much darker. We have this in 2500x650x30mm pre-finished worktop blanks and 2500x100x20mm pre-finished upstands. 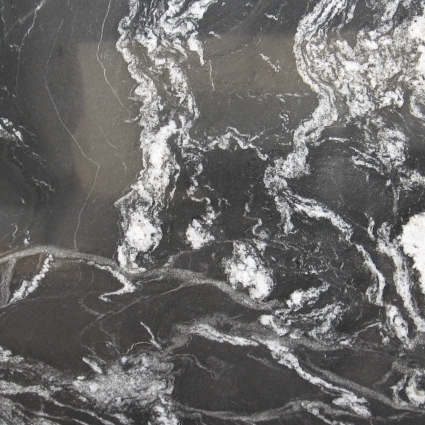 A spectacular Brazilian black granite with swirling grey, white and gold veins. The image is of a table top made recently from this material. A light orange/brown/black mottled granite with a large crystal structure. Suitable for worktops. Mid range for price. 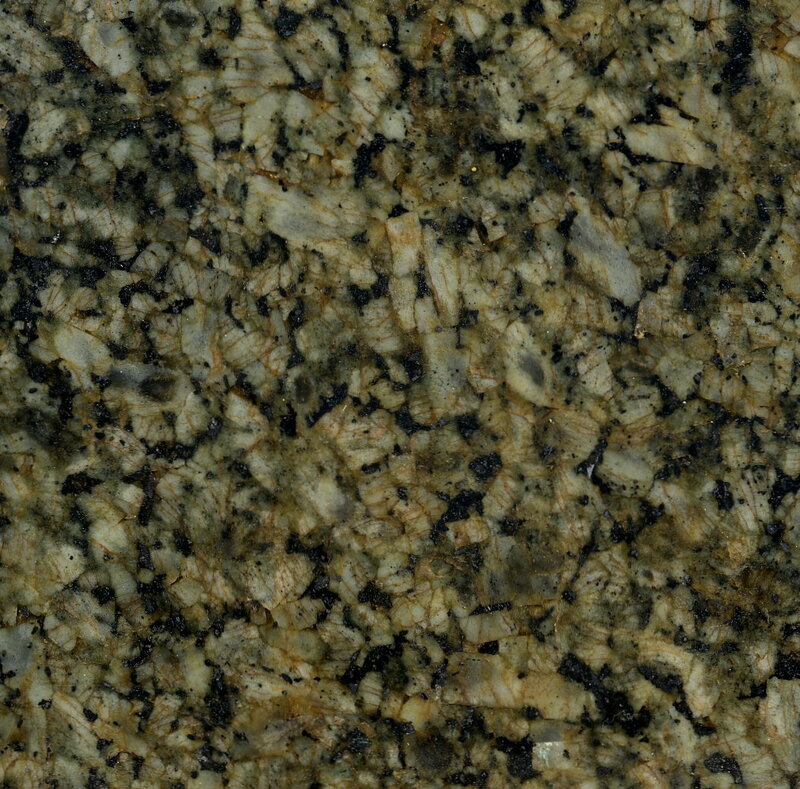 A mottled yellow granite with black flecks suitable for worktops. 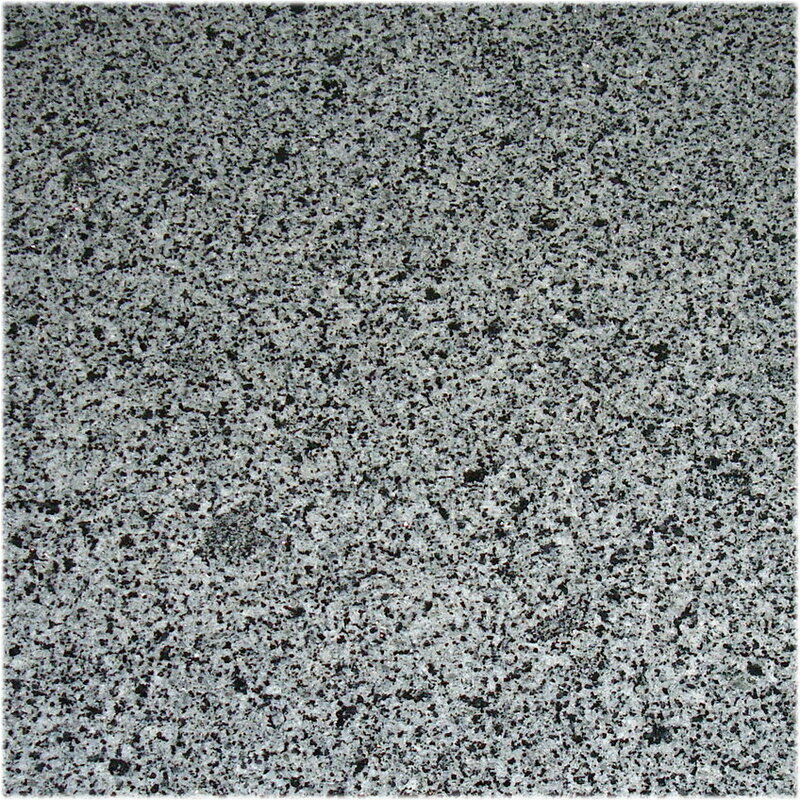 A spectacular hard wearing Indian granite - black with random white swirls. Suitable for worktops, tabletops and anything else, inside or out. 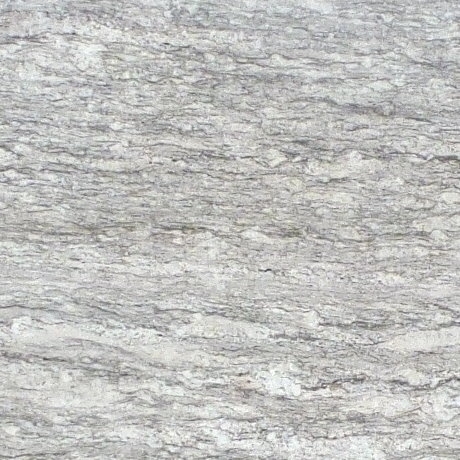 A very distinctive mottled grey and cream granite from China. Makes stunning worktops. 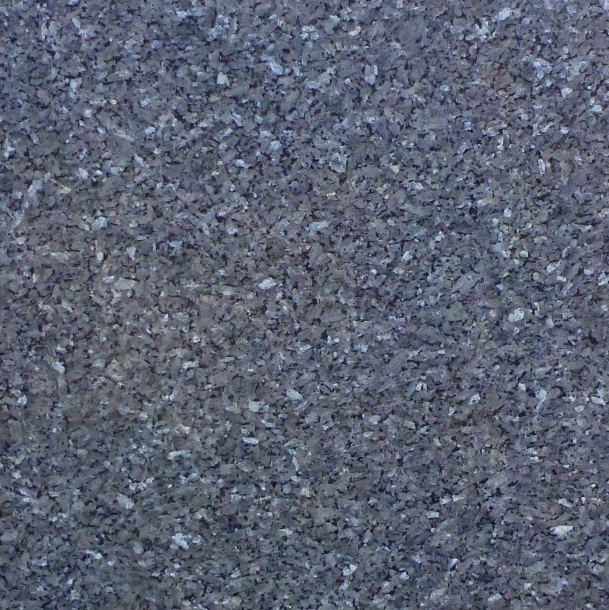 A lightly mottled black granite with highly reflective small blue crystals. Also known as Blues in the Night. An olive green colour with a light fleck in the background. 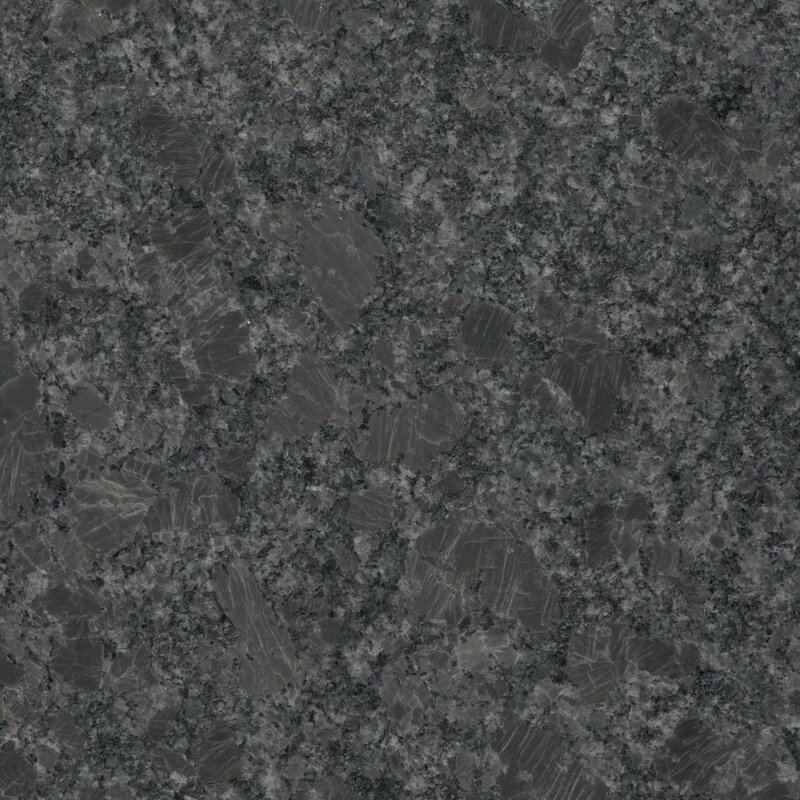 This granite is suitable for worktops and table tops. Makes stunning garden tabletops. 2800x650x30mm blanks in stock. An inexpensive dark green granite from Brazil suitable for worktops. Also known as Verde Parola. 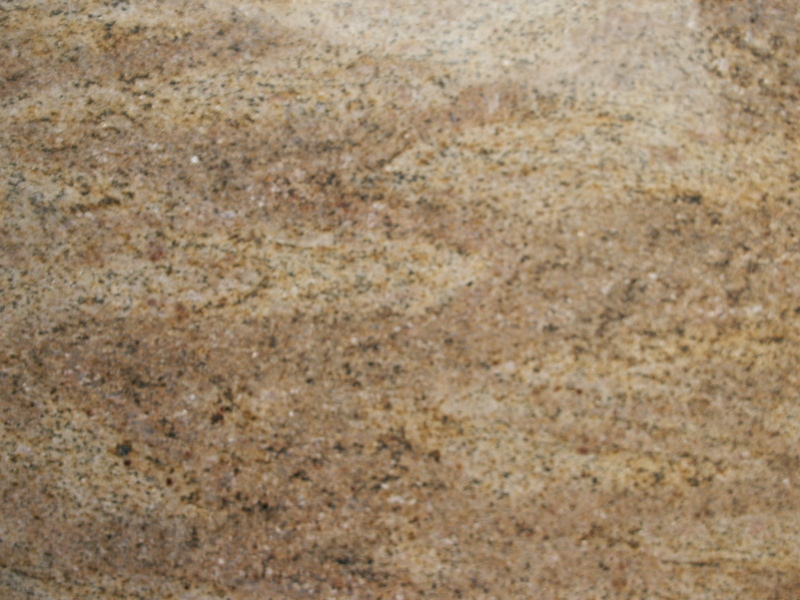 A sand/brown coloured granite with and black crystals. Suitable for worktops. 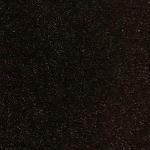 An mid range price rich brown/black granite suitable for floors, walls and worktops. Also known as Heather granite. 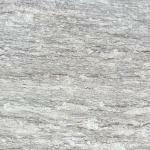 An inexpensive light pink/mauve/grey granite suitable for worktops, vanity tops, hearths and tiles. 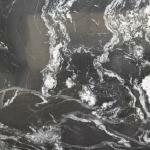 A stunning dark granite from China at a very reasonable price. Contains, blues, blacks and browns. In stock as 2800x700x30mm blanks. 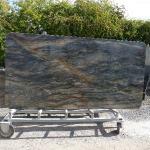 A few slabs 2750 x 1550mm also in stock. Please note that this material is quite different from Brazilian Butterfly Blue. Also known as Yellow Rock granite. 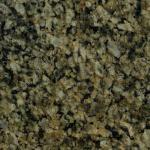 An inexpensive pale gold coloured granite for those that like a lighter speckled granite. A pastel green granite with dark flecks and veins from Brazil. 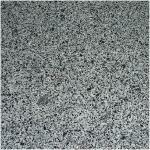 This is a medium priced stone suitable for worktops and garden tables. 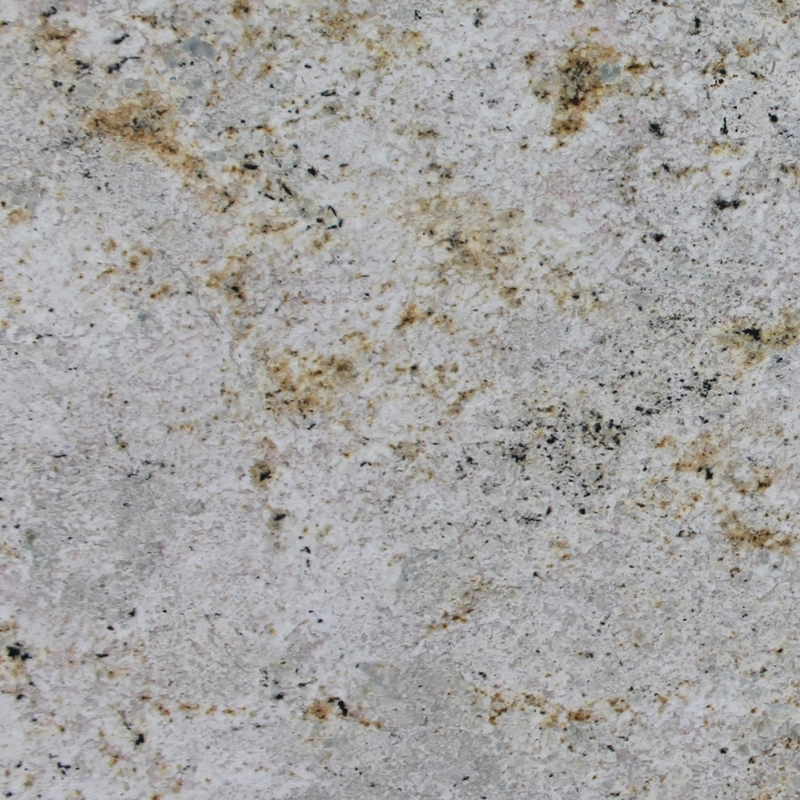 A light granite with a white background and small grey flecks with a hint of green and mauve. 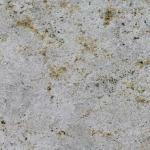 An inexpensive stone suitable for worktops and garden tables. 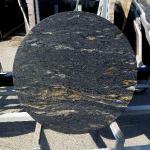 A spectacular golden coloured granite infused with black and brown figuring. It has a strong crystalline texture. We would strongly recommend viewing the available slabs as there is a large variation between blocks. Medium to high price range. Suitable for worktops, furniture tops and outside table tops. 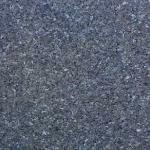 A dark granite with shades of blue and green. 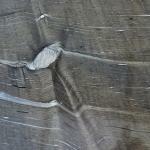 This stone has a faint veining with some fossil like crystals. 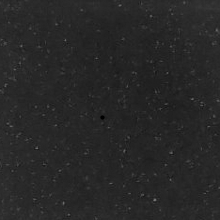 This is an inexpensive option for those looking for a dark granite with some interest in the figuring. A very strongly figured granite. It is a conglomerate of gold, brown, black and grey crystals. Suitable for worktops and garden tables. A very strongly figured granite. It is a conglomerate of brown, black and grey crystals. Suitable for worktops and garden tables. Worktops by quotation. Also available in a lighter shade, as Blue Pearl TFV. 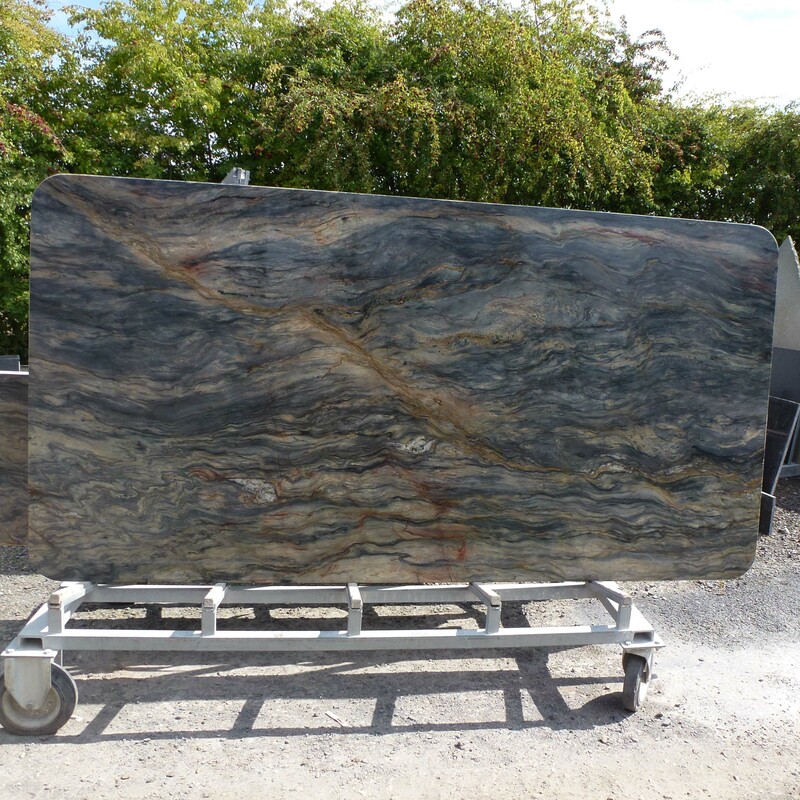 We have a limited quantity of very special Blue Fusion quartzite available. There is enough to make one kitchen. Alternatively the pieces can be sold individually. The image is of the island available, which is 2600 x 1350 x 30mm. Not cheap at £3000.00 plus vat for the island. 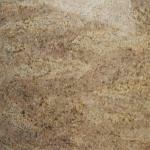 A mid brown granite with a stunning texture like fabric. 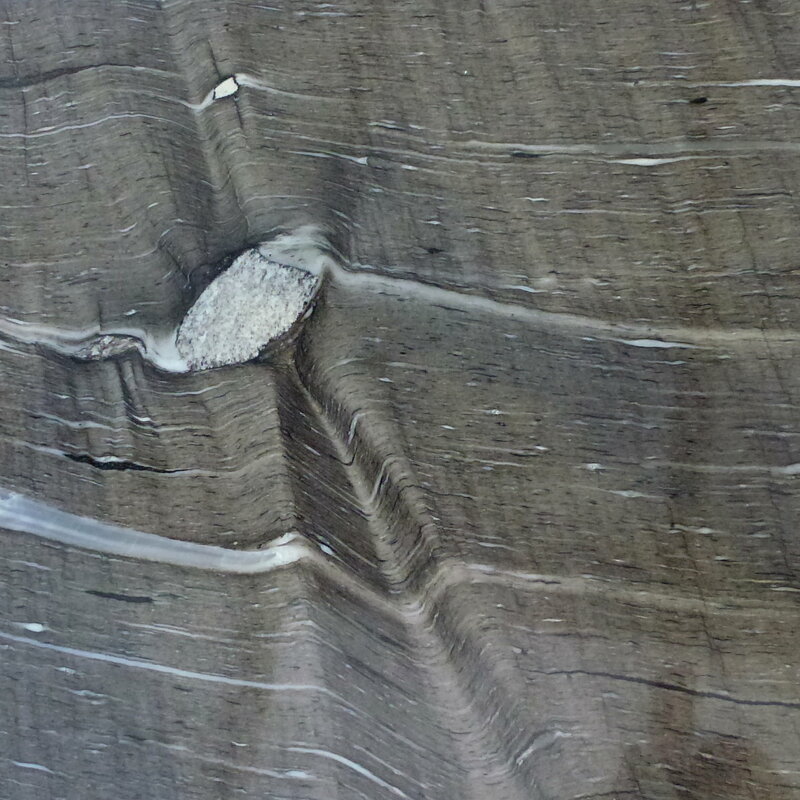 It contains some inclusions that form knot like patterns. A brown/black granite with large, distinctive crystals.